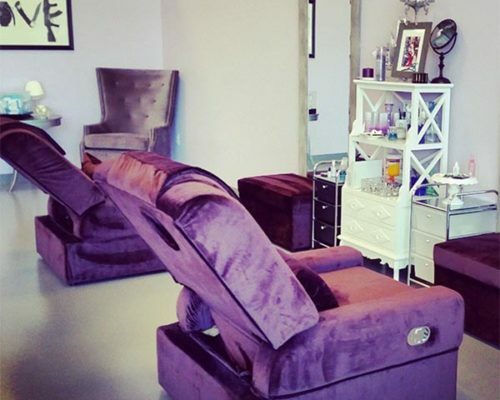 Established in the Las Vegas, NV in 2013, Ivy Laser Salon provides comprehensive Laser hair removal, Laser cosmetics, Microblading, Brow, Lash, and skin care solutions to men and women. Our mission is to provide safe and effective services by utilizing the leading equipment and methods in the industry. All our services are overseen by a Nevada Board of Medicine licensed medical director. Utilizing five years of experience in makeup artistry as a permanent makeup artist, Alexa is know for her ability to create a natural look. Her years of training and experience in overall color theory and brow mapping are exemplified in her work. Thus, creating the perfect eyebrows just for you! 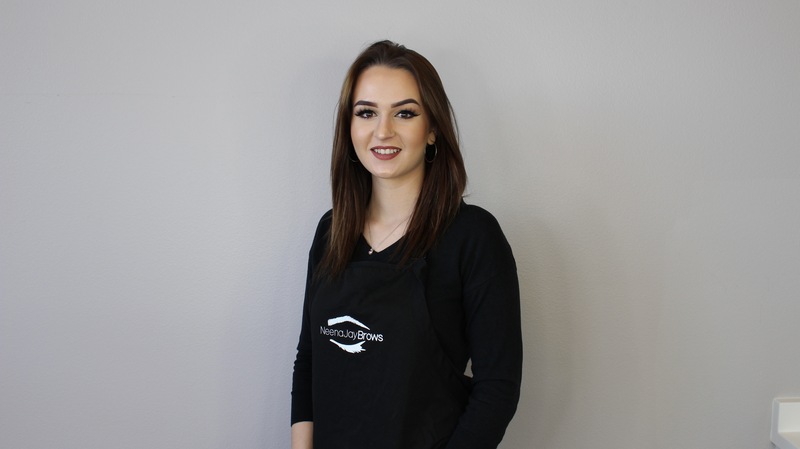 A Las Vegas resident since 2010 and one of NeenaJay’s Lead Artists, Courtney attended the Euphoria Institute of Beauty Arts and Sciences where she obtained her Aesthetics License. She discovered microblading in 2015 and fell in love with the art. 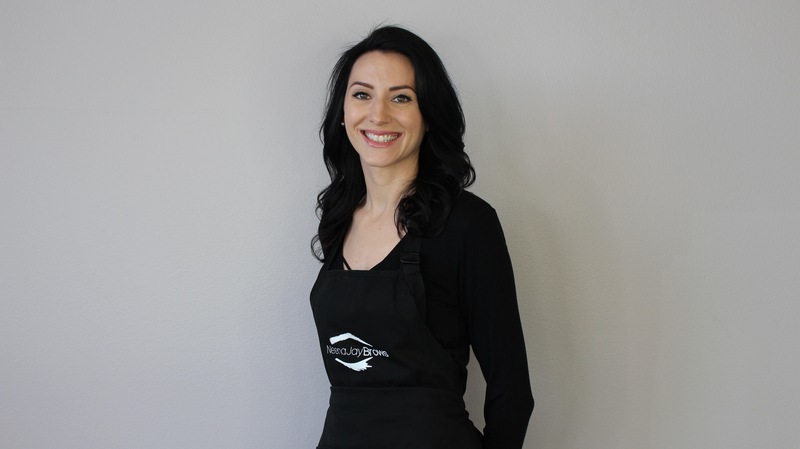 Her pristine ability in aesthetics is matched by her passion for microblading, one that can be seen in the exemplary individualized and natural looking work she does with every client. Having graduated from MKC Beauty in 2009, Rena has a decade of experience in the make up industry. 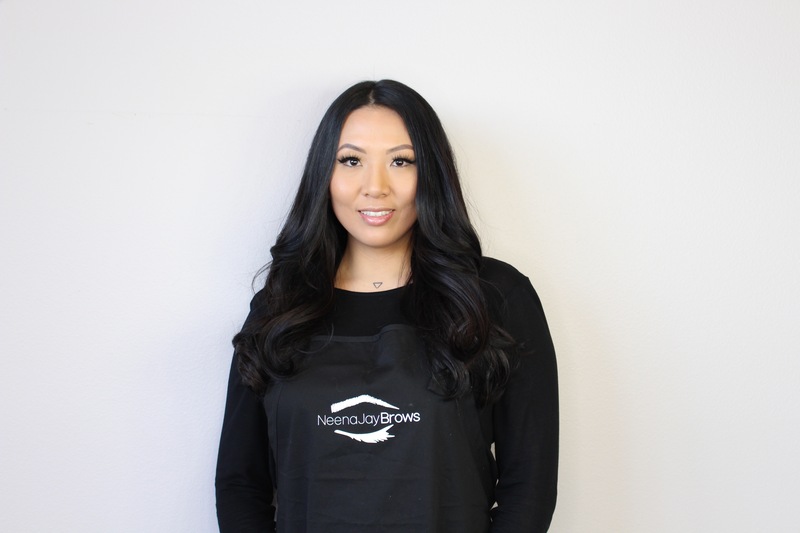 A Las Vegas native with a passion in making others feel beautiful, her infatuation with the perfect Brow leads to the crisp and stunning work that she brings to each of her microblading clients. 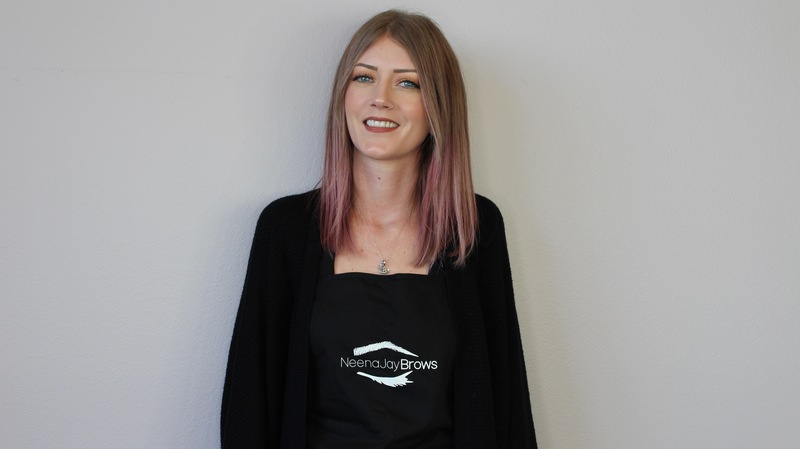 A skilled artist in both microblading and microshading, Megan is known for her pursuit of the perfect brow for each individual client. Her ability to understand aesthetic symmetry in facial structure and steady hand can be seen in the natural looking results of her work. Kandis has been a local to vegas for 24 years. Shes spent the last 10 years in the beauty industry. 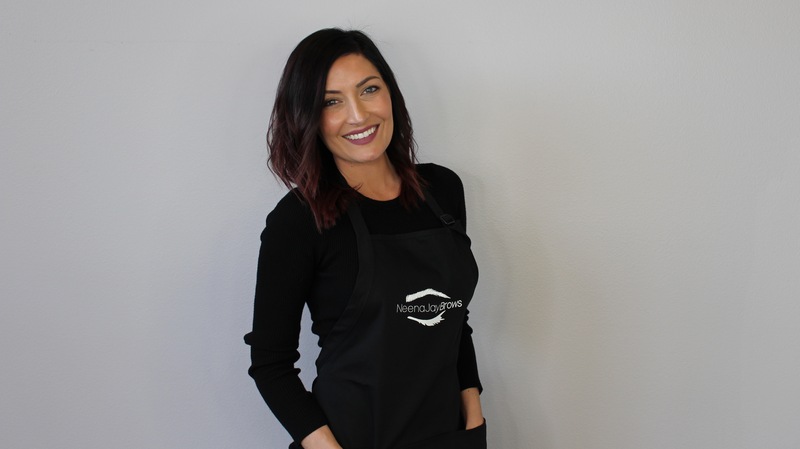 Her natural creative personality combined with a background in cosmetology and extensive experience in hair color theory will assure your brows are in the great hands. 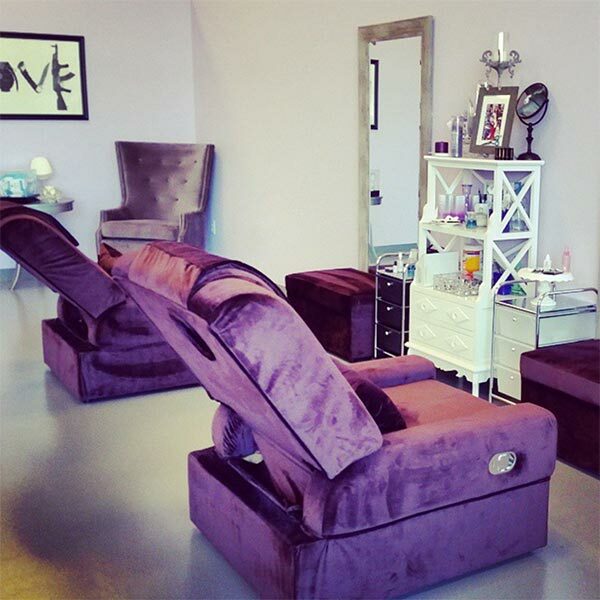 Ivy Laser Salon loves Las Vegas! We have been giving back to the community since the inception of our company. We work with many local and national charities, helping Las Vegas become a better community by being involved!